A complete pack of budgeting tools. 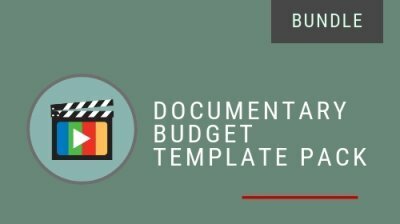 Includes: budget templates, sample budgets, going rates sheet, video tutorials and budgeting masterclass. 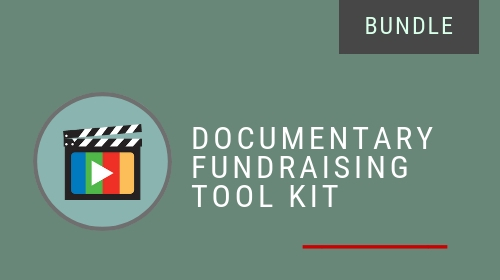 Get all the fundraising courses and templates at a bundled discount. Includes: Documentary Fundraising 101 Course, Proposal Template Pack, Budgeting Masterclass, Budget Template Pack, Going Rates Handbook, Budget Samples Pack and Cash Flow Worksheet.